GET ready to dance away as Bryan Ferry performs the hits for your pleasure on a special career-spanning night at St David’s Hall. The art rock legend will perform hits from his Roxy Music back catalogue as well as his extensive solo material including his new album Avonmore. Even after more than 40 years in showbiz, Ferry still manages to wow worldwide audiences. His recent shows at Glastonbury and Coachella festivals won over a new generation of fans and led to unanimous rave reviews. 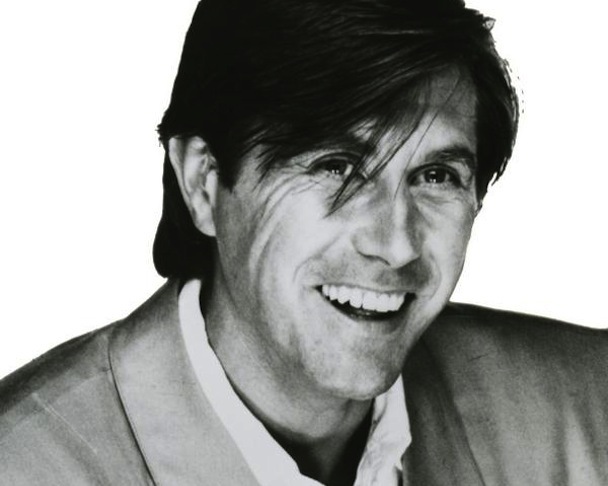 Ferry first found success as singer and co-founder of Roxy Music in the early 70s with whom he enjoyed massive success including a No.1 hit single for their cover of John Lennon’s Jealous Guy, and four chart-topping albums. Since 1973, he’s also released 15 critically acclaimed albums including the No.1 smash Boys & Girls. Now into his fifth decade in the business, Ferry has sold a staggering 30 million albums worldwide. Don’t miss this pop icon doing what he does best!